Welcome home to a carefree Florida lifestyle. 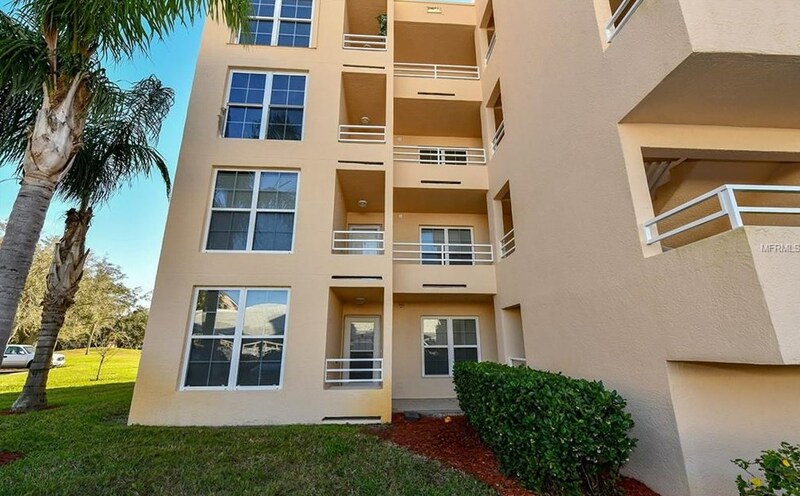 This two bed, two bath 3rd-floor unit boasts views of the pond and golf course from the private balcony. This home also features a den and an open concept living and dining space. A spacious laundry room will accommodate additional storage needs. Both bedrooms feature ample closets and spacious layouts for your furniture needs. The community offers woodworking, crafts, a heated pool and a fitness center just to name a few! All just minutes from shopping, beaches and restaurants. 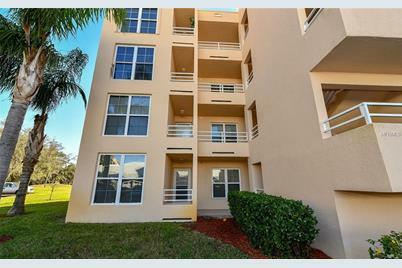 4480 Fairways Boulevard #301, Bradenton, FL 34209 (MLS# A4427842) is a Condo property that was sold at $160,000 on April 15, 2019. Want to learn more about 4480 Fairways Boulevard #301? 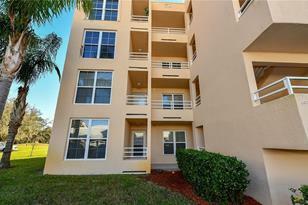 Do you have questions about finding other Condo real estate for sale in Bradenton? You can browse all Bradenton real estate or contact a Coldwell Banker agent to request more information.